Vorstrom R420-15000 model vacuum truck is designed for bulk liquid waste transportation and is ideal for discharging, holding, transporting regulated and unregulated waste, such as liquids, septic waste, sludge and oils. Specially designed for dealing with regulated and polluted substances, this equipment is manufactured in Australia and built in accordance with AS1210. The R420-15000 model is ideal for day-to-day liquid waste discharge and transportation activities. The powerful 420CFM Moro vane vacuum pump allows large quantities of liquid waste to be processed very quickly and then transferred in accordance with current EHP regulations. The owner/operator benefits from significant time and cost savings. 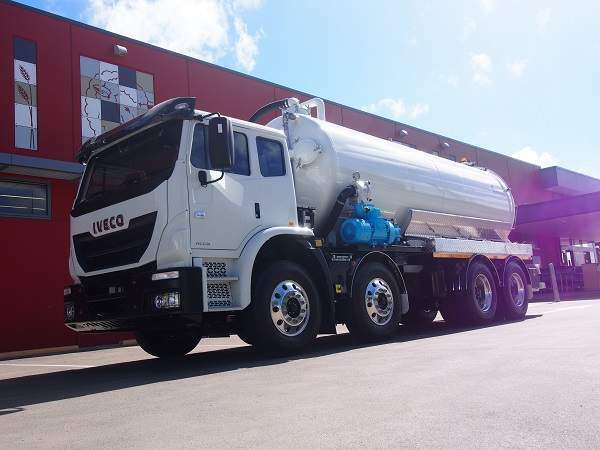 This equipment can be fitted with various option kits that are best suited to your requirements, for bulk transportation and discharge of liquid waste. 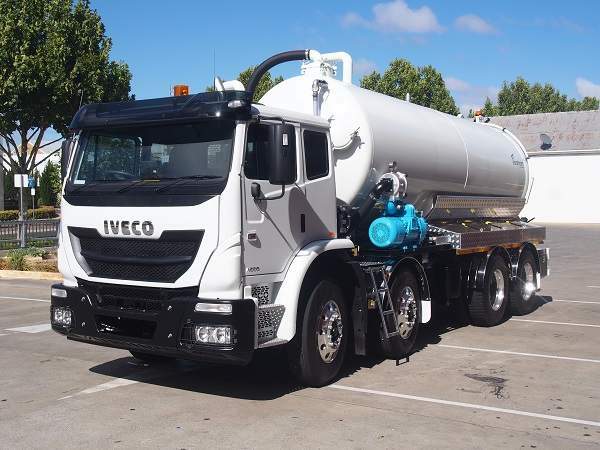 Whether you are looking for liquid or industrial vacuum trucks or trailers, we have everything you need in one place – quality, service, and satisfaction. We provide parts replacement and offer a fully-stocked inventory. Vorstrom vacuum units are manufactured in Australia in accordance with AS1554.1 GP and AS1210, with 12-month workmanship warranty.